Now you’ve arrived, we hope you’re settling into your new home. If you need information or guidance on anything from understanding your contract to paying your utility bills, we can help. If you are living with other people in university accommodation, please be considerate to your neighbours and make sure you treat other people, and your accommodation, with the respect they deserve. It is important that you’re happy about where you live. If you want to change your accommodation or talk to us about your contract, we are here to help. 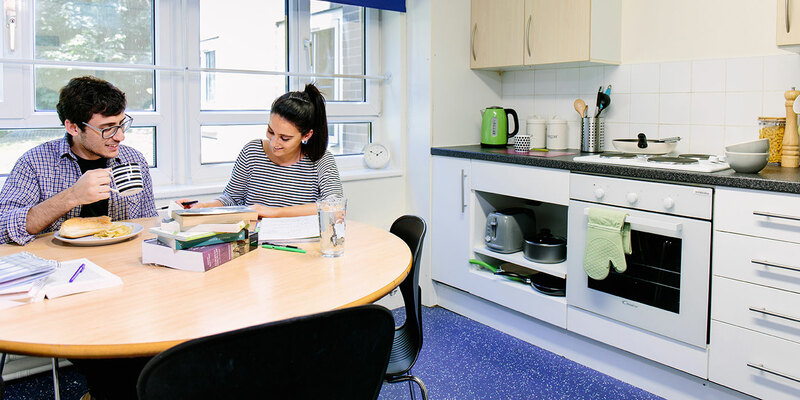 You can talk to us about leaving your accommodation, leaving the University, and what happens at the end of your contract.